Like other crazes down the years, CB Radio came and went. Forty years ago this week, the trucking song Convoy by American singer CW McCall entered the UK singles charts, peaking at number two. It really wasn’t one of pop music’s greatest moments but the song, full of CB terms and references, sparked a UK fad, hot on the heels of the one that had swept the United States in the early 1970s. 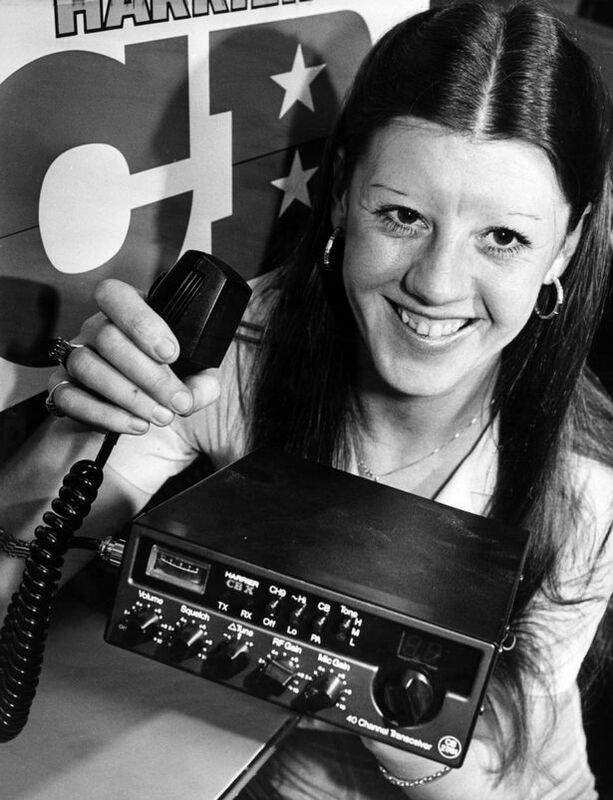 Years before mobile phones were dreamed of, Citizens Band (CB) radio was a two-way, low-power radio band used by the American public. 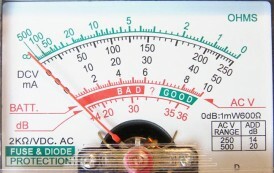 Initially, CB had been used by US military, marine and emergency services.